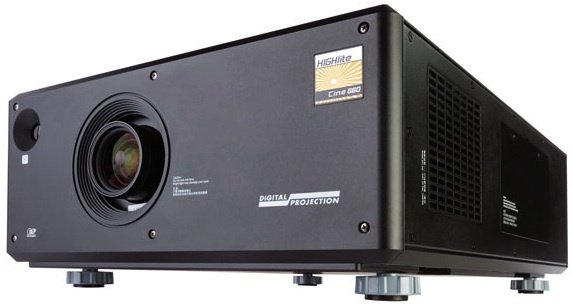 Digital Projection International (DPI) announced the new LED-based “Lifetime Illumination” dVision 30-1080p LED projector, an incredibly quiet and efficient residential projector with unmatched color saturation and color depth. As DPI's LED-based displays do not contain traditional lamps, the dVision 30-1080p LED delivers unprecedented long-term cost of ownership benefits including lower overall maintenance and over 100,000 hours of LED illumination life. 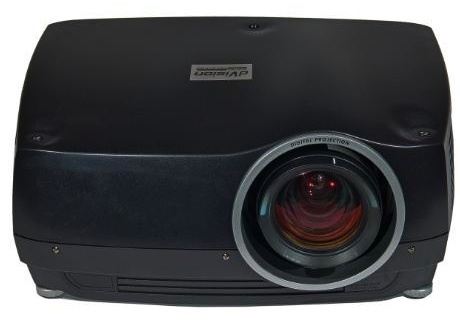 Through a combination of stable, long-term light output and a supremely low-maintenance illumination system, the new dVision LED symbolizes DPI's commitment to delivering the industry's most efficient projectors in every price and performance category. Additionally, as display performance is paramount, the 30-1080p LED utilizes Texas Instruments' DarkChip DLP technology, ensuring unmatched black levels and dynamic range. Equally important, the RGB-based LED illumination system eliminates the need for a color wheel to produce primary colors. 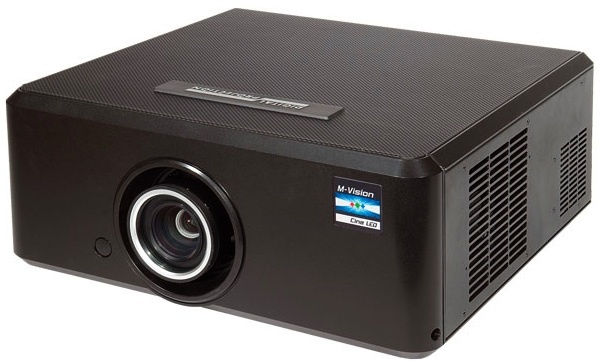 Instead, red, green and blue LED diodes produce primary color illumination, rendering color gamut and color saturation similar to that of a 3-chip DLP projector. Removing the internal spinning color wheel has a further benefit, as color wheel artifacts are eliminated and fast-moving images appear remarkably sharp and free of motion smear. These benefits are especially important for content with fast moving imagery, such as sporting events and gaming. 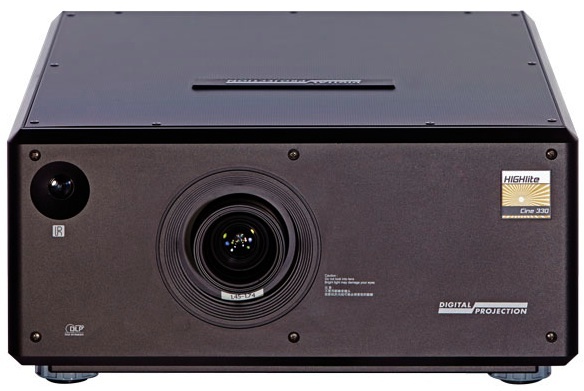 The new dVision 30-1080p LED projector inherits the field-proven reliability and exceptional optical qualities of DPI's long-respected dVision series. Suitable for home entertainment venues with controlled ambient light, the dVision LED is quiet, elegantly designed and offers a diversity of system capabilities. Installation flexibility is assured through an extensive array of ultra-accurate optics, which provide throw ratios as short as .75:1 and as long as 6.5:1. 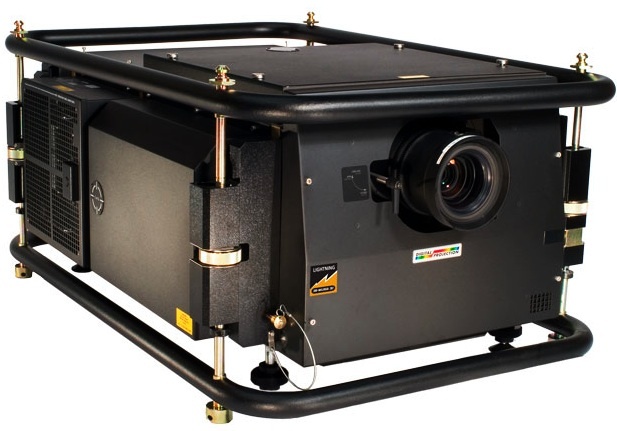 Furthermore, the dVision's quick-change motorized lens mount provides a broad range of horizontal and vertical lens shift, allowing the projectors to be placed in a wide variety of locations in relation to the screen. Intuitive user controls and comprehensive source compatibility assure all dVision displays are simple to integrate, control and operate.